Nationally, there is a strong statistical correlation between ATTENDANCE and ATTAINMENT. Students with attendance at or above government expectations achieve considerably better in examinations including GCSE & A-Level. High levels of attainment and achievement are proven to boost employment prospects, broaden horizons for young people and significantly increase their life chances. 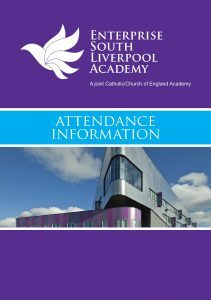 Please support the Academy in our continued drive to rapidly improve attendance across all years groups. 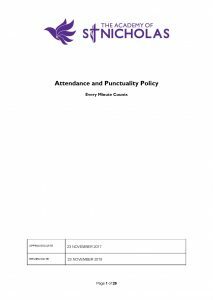 The government expects students to have a minimum of 95% attendance. As an Academy, we are striving to exceed this figure and are working towards an in-school target of 97% for our students.